Struggling to score a room in Melbourne’s inner city? You’re probably not alone. 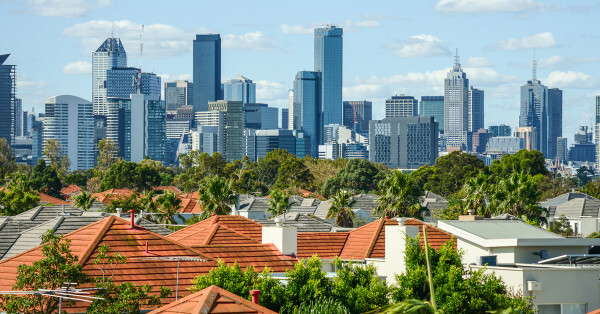 Demand for rooms in many inner city suburbs over the past three months has been high according to new data from Flatmates.com.au, which saw Fitzroy top the list with 80 people looking per room listed. Collingwood and East Melbourne followed closely behind with ratios of 66 and 65 people looking per room listed, respectively. Nine of the top 10 suburbs were within 10km of the city, the exception being Caulfield which had a ratio of 42 people per room listed. Chief executive officer of Flatmates.com.au, Thomas Clement said demand for rooms in Melbourne’s north was always high, particularly in Fitzroy. “Fitzroy is by far the most competitive suburb in Melbourne, and perhaps even Australia when it comes to shared accommodation,” said Clement. Clement suggested those finding it tough to secure a room should keep their options open and search further afield. Of the least competitive suburbs within 10km of the city, Caulfield North was the best bet with just four people looking per room. Travancore and Maidstone ranked next least competitive with five people per room listed in each suburb. Data compiled by Flatmates.com.au by comparing property and people listings on on the site from January 20 to April 20, where the suburb had more than 10 property listings.